← Orion 0.2 Release is Now Available! Between weddings, road trips, and puttering around at the cottage, the Orion team has scraped together a respectable list of new features for their latest milestone. Here are some of the more noteworthy things available in milestone build M1 (August 12, 2011) which is now available for download. 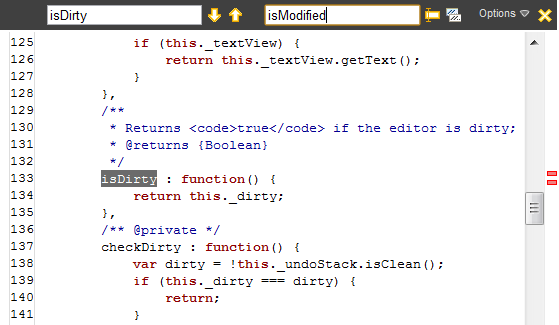 The Orion code editor now supports find and replace within a file. Press Ctrl+F to open the Find and Replace bar. Use the arrow buttons to scroll through matches, and use the Replace and Replace All buttons to replace matches. You can see linked mode in action by trying out the Orion PHP Editor by Karol Gusak. 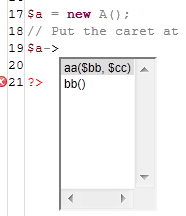 Thanks to Karol for his work on implementing this feature in Orion. 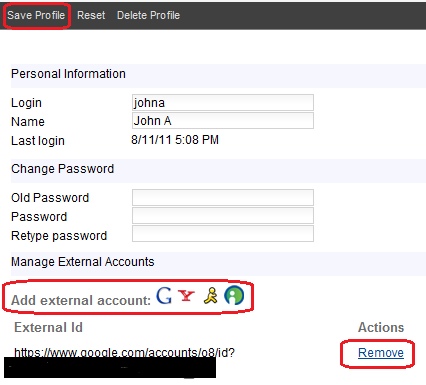 You can now add and remove OpenID accounts on your Orion profile page. Adding an OpenID account will enable you to log into Orion via that OpenID account. Don’t forget to save your profile after making changes. Gravatar integration is now available in Orion. 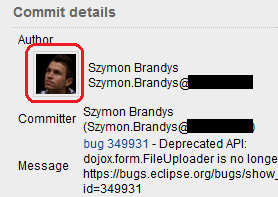 This is currently used in the Git commit details pane, where the gravatar image corresponding to the committer email address is now displayed. To enable this feature, ensure your committer email is associated with a Gravatar profile. Plug-ins can now provide link scanners that detect potential hyperlinks in a block of text and provide the corresponding URL. See the service documentation for more details. 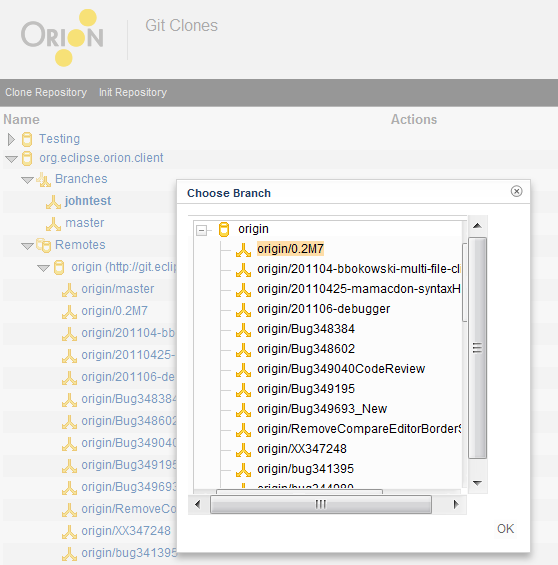 A very basic bugzilla plug-in for Orion is now available. Currently this plug-in only contributes a link scanner to convert text of the form bug XYZ into hyperlinks to the eclipse.org bugzilla system. These links are seen in commit messages in the Git commit details pane. Install the bugzilla plugin by pasting the following URL on the Orion Plugins page: http://mamacdon.github.com/0.3/plugins/bugzilla/plugin.html. Locate the commit you want, and click Cherry-Pick in the Actions column. The Git Log page now displays the names of all branches corresponding to commits in the log. Note that branches in Git are associated only with the most recent commit that occurred in that branch. Support for Git Rebase has been added to Orion’s Git integration. This allows you to quickly adopt any commits made on the remote branch after your local branch point. Rebase is found in the Actions column next to a remote branch in the Repositories page. Previously a new local branch could only be pushed to origin with the remote branch having the same name as the local branch. You can now select a different remote and branch to push a new local branch to. A dialog is now shown when clicking Push All next to a new local branch on the Repositories page, allowing you to select the remote and branch to push to. 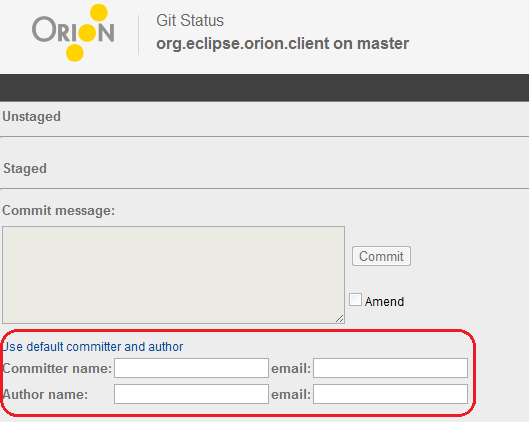 When committing to Git in Orion, you can now set different author and committer details on each commit. This makes it easier to properly track author information for contributions accepted from the community. Simply click Change committer or author on the Git Status page to specify this information. Remote Git branches can now be deleted from the Repositories page.